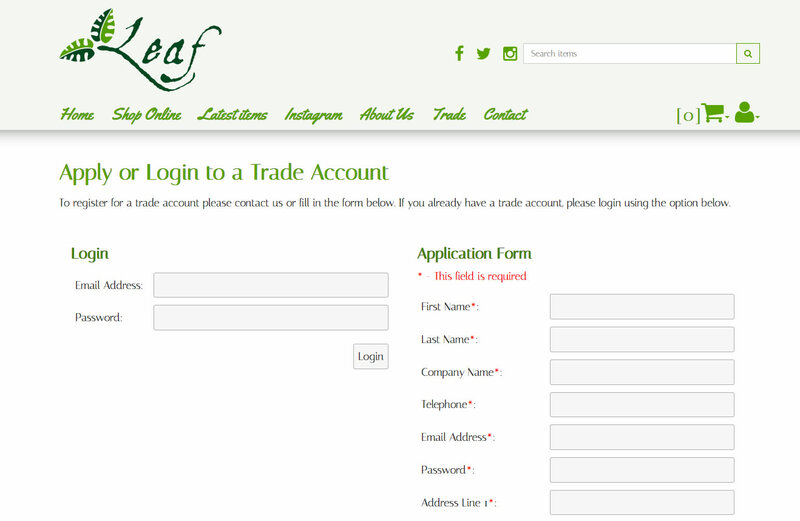 In this email we focus on our client Leaf Gifts, and how they use one of our websites to sell to both retail and trade clients using the trade (wholesale) features on our website platform. 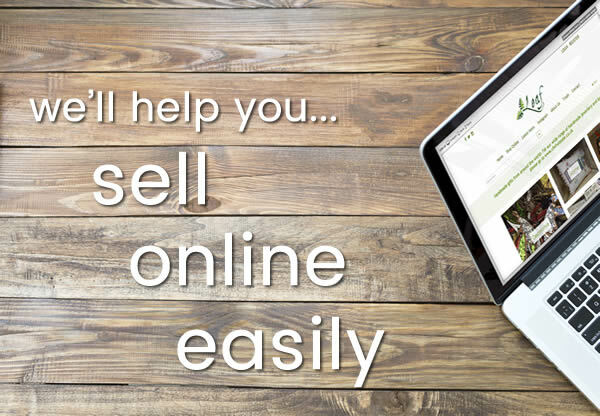 This enables their trade clients to order from them 24/7 using a secure trade only login on their website. Leaf Gifts are based from their warehouse premises near Ashbourne in Derbyshire. They sell to both retail and trade. 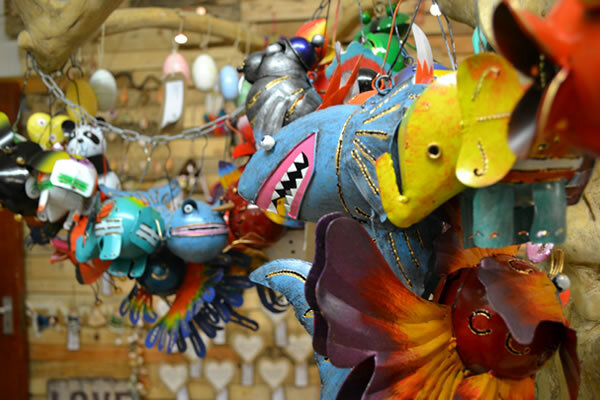 Their stock comprises of a fantastic range of alternative and interesting gift ideas for family and friends, as well as items perfect for decorating the home. 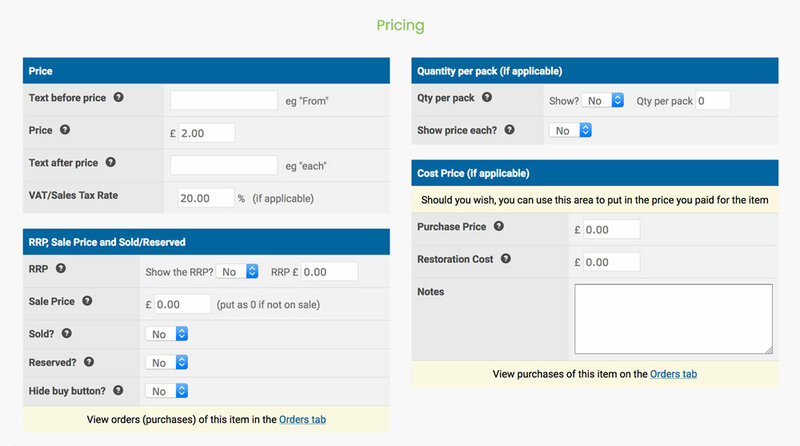 As Leaf Gifts sell to both retail and trade, by default the website displays retail prices. 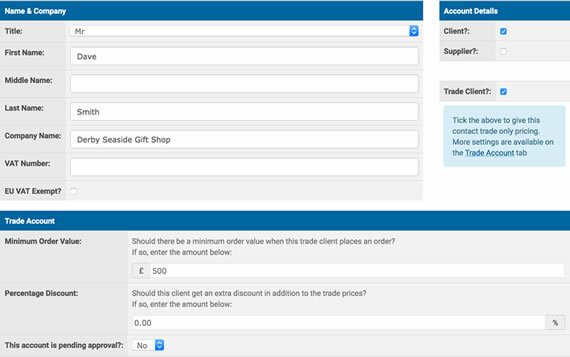 When trade clients login (or their application is approved) the website displays the trade (wholesale) prices instead. 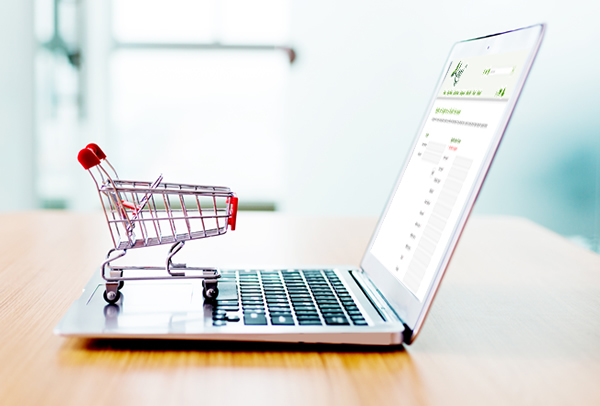 They're then able to use the website like any other eCommerce website and add items to their basket and checkout with the trade pricing. The website also knows if individual clients have minimum order values set, or if they get additional percentage discounts from their orders, and applies these accordingly. "The website has quickly become an essential part of our business and it's really reassuring to know that the support, when we need it, is friendly and quick"